This online babysitting certificate was designed with the intent to bring value, credit, and reputable educational content that would better equip child care providers and babysitters with the tools to handle any situation while on the job! Welcome to Dream Sitters, an online babysitting certification course that truly has a desire to educate the world of childcare! 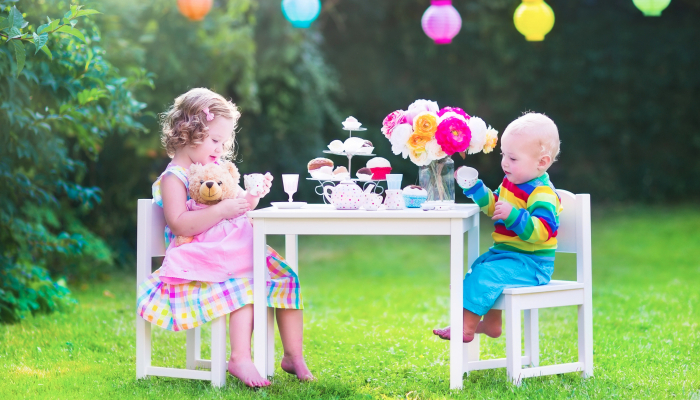 The owner of Dream Sitters, a professional nanny agency in Boston, is here to help families find Boston Nannies with the experience of working with many infants, children, and NICU babies in her nursing career. 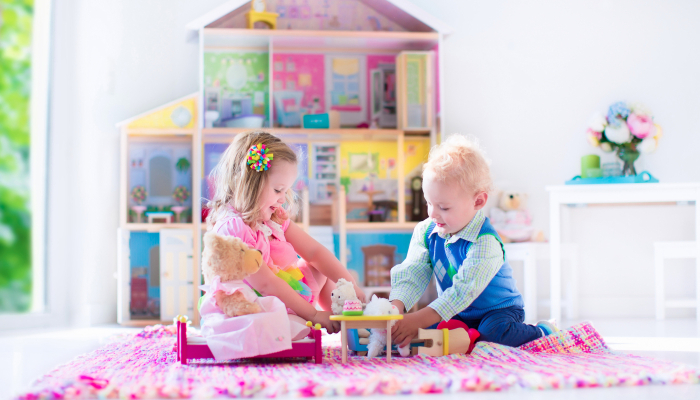 Additionally, she recognizes what it takes to be a trusted childcare provider and has brought that holistic experience to her nanny agency in Boston. You can read more about her career and experience here. Dream Sitters is the top-rated nanny agency in Boston; all applicants must pass an intensive screening process and in-person interview to be considered for placement. In addition to the background checks and clearances, this nanny agency in Boston requires that all childcare providers are CPR certified and pass an exam prior to placement. The exam helps the agency pinpoint caregivers that are knowledgeable about what areas of safety that are critical for nannies to know. Our nanny agency in Boston offers extensively screened Boston nannies that exceed industry standards in childcare. All of our nannies and tutors are CPR-certified, background checked, verified, drug screened, among many more steps. 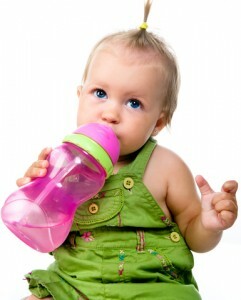 We offer the perfect Boston childcare solution for families that need a trusted babysitter.